Crusader Hose was the first fire hose manufacturer in the Australian market, having created its first hose in 1985. Initially comprising the fire hose division of Wormald, the company has grown to create one of the most sought-after range of products suitable for application across the agricultural, industrial and mining industries. 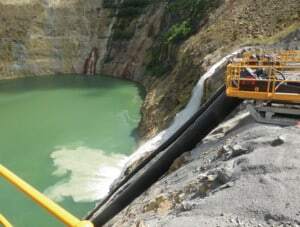 By 1990, Crusader Hose had developed the bore water pumping hose series Flexibore, which was made for mine dewatering applications. 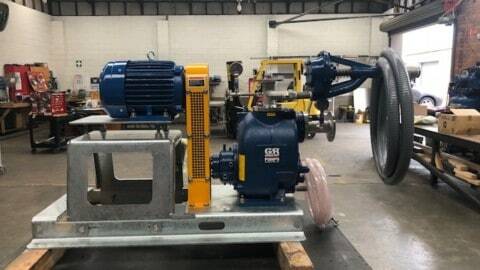 The company’s existing weaving and extrusion machinery meant it was ready to produce its bore water pumping flexible riser. At the time, only one international brand supplied layflat hoses to the Australian market, but at a premium price — meaning Crusader Hose could be competitive. “Our customers wanted to support an Australian-made product. That’s when we went about developing a hose that is made for Australian climate and conditions,” Mr Seow said. Bore water retrieval can be a difficult process, with use of rigid pipes a thing of the past. That’s why Crusader Hose developed its layflat hose. 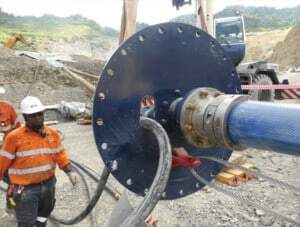 After listening to feedback from its target market, Crusader Hose presented the Flexibore 250 series flexible riser hose, a high-pressure hose that can go up to 250m underground. Crusader Hose crafted these resilient hoses by integrating thermoplastic polyurethane into a woven textile fabric of high-tenacity polyester. 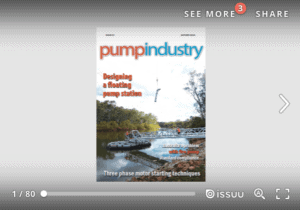 This heavy-duty internal fabric creates a hose that is flexible, yet has the strength to sustain the weight of a submersible pump. The Flexibore 250 series is designed to withstand high-pressure bore water pumping, unlike many rigid pipes. The movement of the hose during pumping also prevents the build-up of iron bacteria inside. 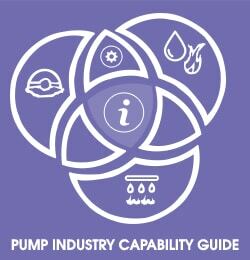 “Because of how strong it is, the use of a safety cable to secure the pump is almost negligible,” Mr Seow said. Users can be rest assured that they’ll get great value with the Flexibore 250 series hose, as the hose swells by up to 15 per cent, pumping more water out for greater efficiency and an excellent flow rate. 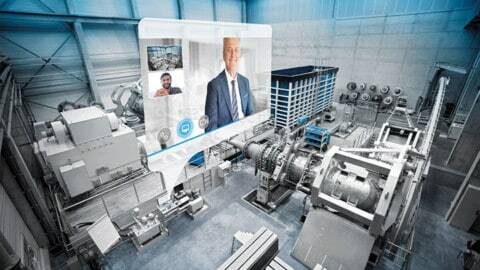 Each part of the design has been carefully thought through — from the loops at one-metre intervals to thread your power cable through, to the customised stainless couplings designed to work with the whole Flexibore system. Crusader Hose is also happy to create the perfect hose for your individual needs, with different lengths and types available. “We are able to customise our hose to user requirements, and we pride ourselves on our customer service,” Mr Seow said. 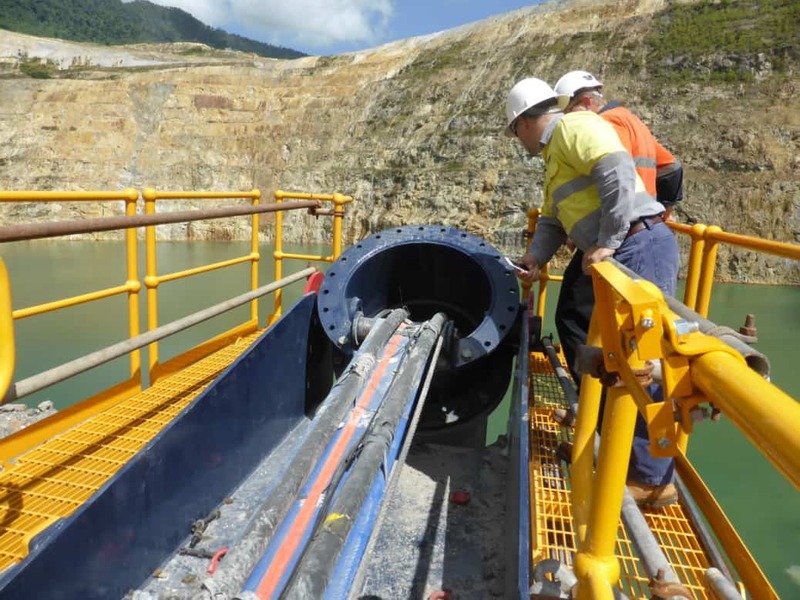 Unlike rigid pipes, the layflat style of the hose means it can easily be transported to and from mine sites, saving time and money. And, most importantly, Crusader Hose always puts safety first: each hose must also pass a hydrostatic pressure test before leaving the factory. With all of these features incorporated for ease of use, the design of the Flexibore 250 series hose truly has the customer front of mind.